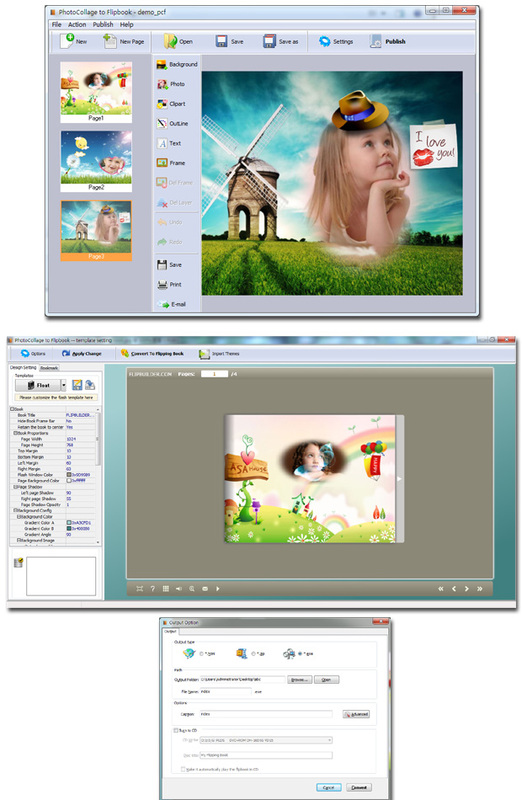 ...... or master computer operator to use these products, only add your photo, and then choose the theme(look&feel) templates from a variety of pre-set PhotoCollage To Flipbook, finally to build your attractive photo flip album with the real page turning effect. * Powerful tools to create Photo Collage and covert to stunning flash flip album . * Templates for creating precious greeting cards are also available and easy to handle for customization. * Fully customized viewer, allows you to change your ebook look&feel. * Publish online or offline(email and CD). Raptor is a fast paced slugfest, with a pulse-pounding sound track. A totally addictive NEW action puzzle game. Qweas is providing links to PhotoCollage To Flipbook 2.0.0 as a courtesy, and makes no representations regarding PhotoCollage To Flipbook or any other applications or any information related thereto. Any questions, complaints or claims regarding this application PhotoCollage To Flipbook 2.0.0 must be directed to the appropriate software vendor. You may click the publisher link of PhotoCollage To Flipbook on the top of this page to get more details about the vendor.